In May 2016 Nicky Spinks made fell running history. Whilst most people are happy to complete the Bob Graham Round in under 24 hours Nicky did a “double” (doing it twice) in a time of 45 hours 30 minutes, the fastest time ever! She beat the previous record – which had stood for over thirty five years – by more than an hour and so became only the second person to do the “double” in under 48 hours. As well as her remarkable running achievements Nicky has also battled cancer and her record breaking round marked ten years since her diagnosis. 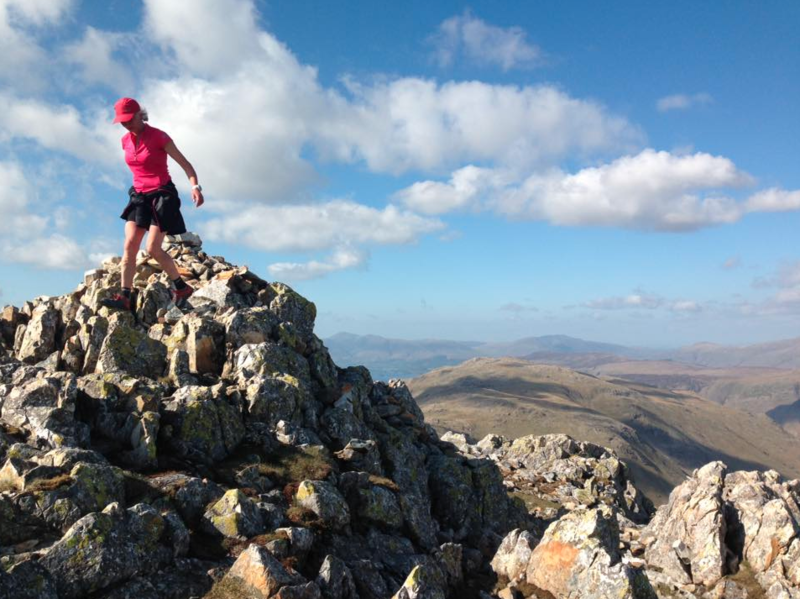 Posted in Blog, Bob Graham, Fell running, Lake District and tagged video.